GreeneHurlocker was very proud to be a long-time supporter of the Deep Run Marathon Dance, which in its final year raised over $197,000. 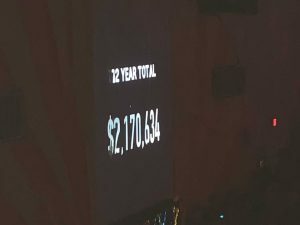 Over the twelve-year run of the Dance, the passionate teenagers at Deep Run High School and community volunteers raised nearly $2.2 million for worthy local non-profits. It is always a privilege for us to join in local causes that benefit the community. We’ve supported others in past years including the Rutlin Torah Academy, United Way, Commonwealth Catholic Charities’ undocumented youth project and CancerLINC. If you want to know more about our community involvement, contact any of our lawyers. 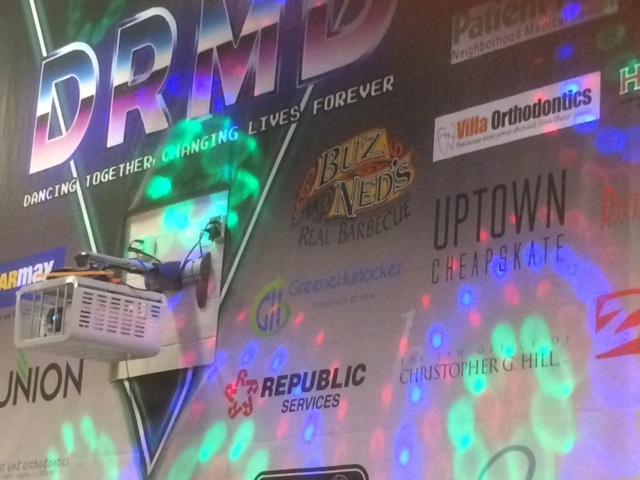 Last Chance to Don Those Dancing Shoes, Deep Run! For over a decade, the madness of March includes the Deep Run Marathon Dance. GreeneHurlocker has been a steady supporter of this great event, which will be held for the final time March 16 and March 17, at Deep Run High School. 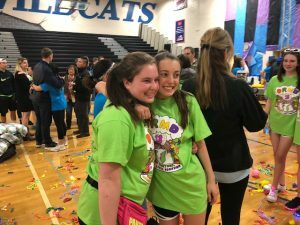 The Marathon Dance benefits the charities of our local community, and since it began, Deep Run High School students, of all grades, have raised about two million dollars for local charities. 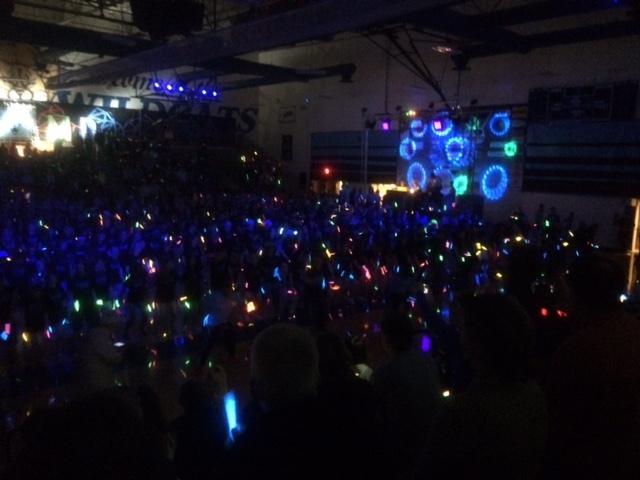 The event has become the second largest high school dance marathon in the country is run and put together by the help of the student committee. Watch their video about the 2018 effort on the Facebook page. 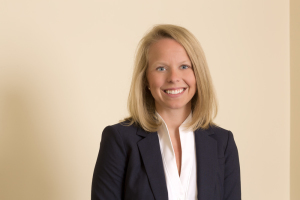 Our firm was pleased to host a July 12 Life Planning Workshop for CancerLINC, a non-profit that connects cancer patients and their families with legal assistance, financial and community resources. The workshop was headed up by Andy Nea of Williams Mullen and staffed by Capital One attorneys including Robbie Basset, Graham Rollins and Nick Klaiber. Legal services included preparing wills, Powers of Attorney (POAs) and Advanced Medical Directives (AMDs) for CancerLINC clients free of charge. Some photos below include the volunteer lawyers and a few of the clients they served. For more information on CancerLINC, go to their website. 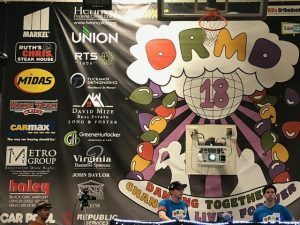 Congratulations to the students, organizers and all the dancers who joined in at Deep Run High School’s Marathon Dance last Friday and Saturday. We were excited to be among the sponsors and in the gym for a lot of the amazing music and movement. Almost $175,000 was raised by these terrific teenagers to benefit twelve local charities. Good works and tired feet! But, what a dance! Put on Those Dancing Shoes, Deep Run! For over a decade, part of the madness of March includes the Deep Run Marathon Dance. GreeneHurlocker is pleased to return as supporter of this great event, which will be held tomorrow and Saturday, March 17 and 18, at Deep Run High School. 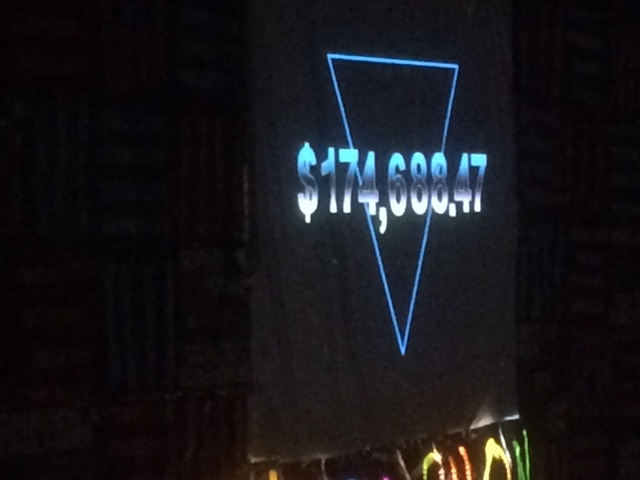 The Marathon Dance benefits the charities of our local community, and since it began, Deep Run High School students, of all grades, have raised close to two million dollars for local charities. 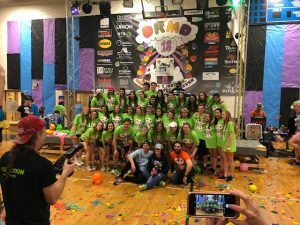 The event has become the second largest high school dance marathon in the country is run and put together by the help of the student committee. Stay tuned for pictures and updates from this year’s Marathon Dance. 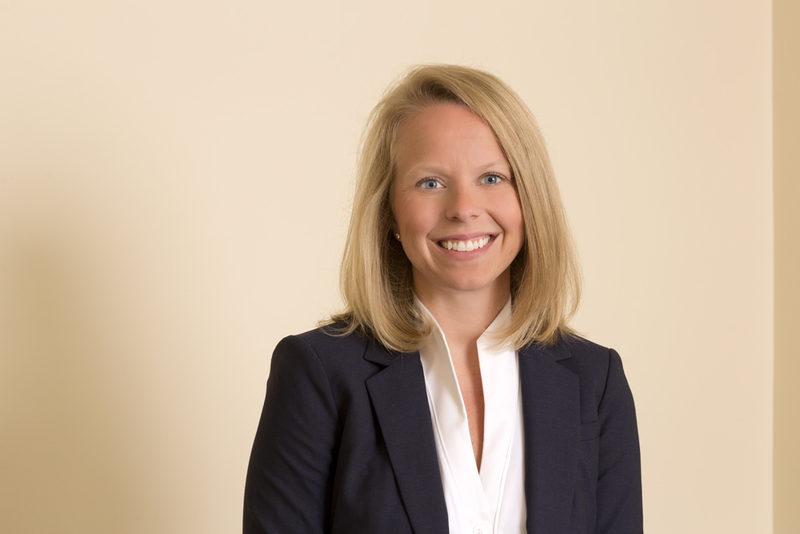 GreeneHurlocker and GreeneHurlocker energy lawyer Blair Powell were noted in the 2016-2017 winter newsletter of the Young Lawyers Division of the Virginia Bar Association (VBA) for their partnership with the Capitol Mentor Program (CMP). 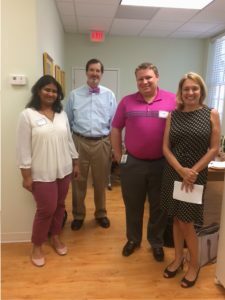 The CMP partners with Woodville Elementary School in Richmond, which serves a high percentage of students from low-income and disadvantaged families. The mission is to introduce students to community role models who emphasize the importance of goal setting, school attendance, academic performance and behavior on a student’s personal and professional future. Blair serves as the co-chair of the Program and volunteers each month at Woodville Elementary. 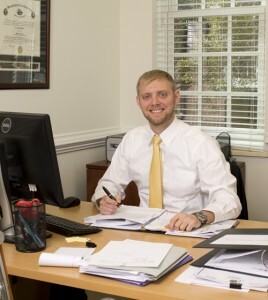 If you have questions about the Young Lawyers Division or Woodville’s involvement in the VBA CMP, or any issues in business law and energy law, feel free to call Blair to learn more. We were delighted last week when local company Nutriati was recognized by ChamberRVA‘s Innovator Award for its innovative food additive business. Not only are they breaking new ground, but they are also our clients! You can find out more about the company and its founders, Richard Kelly and Michael Spinelli, from the nice coverage in last week’s Richmond Times Dispatch. Our business and corporate attorneys have been privileged to work with Nutriati as they continue to develop and take their business to the next level. We certainly take a great deal of satisfaction when companies with a great idea and hard work are recognized for their efforts. 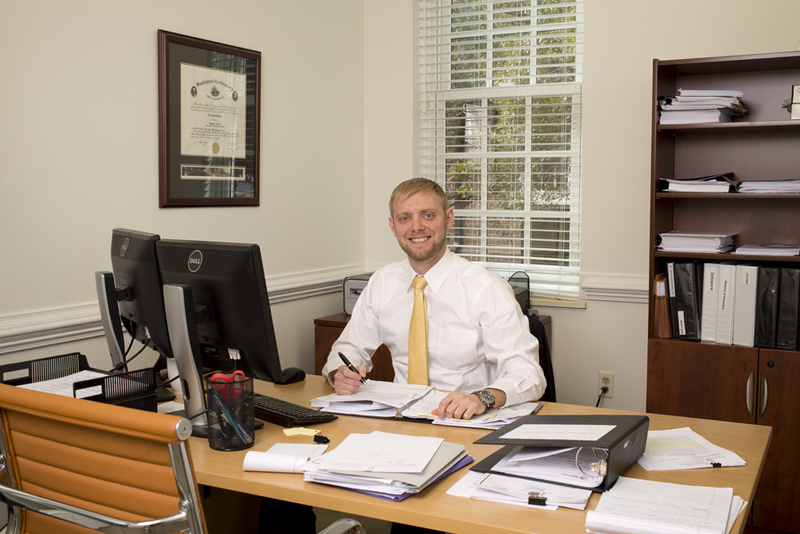 If you have any questions about our business and commercial law skills, particularly in emerging markets, please call any one of our Virginia business lawyers. Children who flee the dangerous social conditions and crushing poverty of countries in Central America and Asia face another daunting challenge when they reach American soil, one with which they have no experience and for which they possess no functional skills: the United States immigration process. Since joining GreeneHurlocker in 2014, associate Eric Wallace has given his pro bono time helping Commonwealth Catholic Charities and assisting undocumented children to navigate the path to legal residency in the United States. “It takes a good amount of diligence to figure out the best way for these immigration cases to be addressed, diligence that can be difficult for attorney, much more so for a child who often cannot speak or read the language, and who does not understand the quirks and variables of the United States immigration system,” says Wallace. Wallace says undocumented juveniles who are picked up by U.S. Customs and Border Protection can be connected with non-governmental agencies such as Commonwealth Catholic Charities, which then attempt to find foster families to care for the children while their cases makes their way through the courts. Many times the foster families live across the country from site where the child was taken into custody, which is why some children arrive in Virginia for placement. The path for many of the children is lengthy. In the cases of juveniles from volatile and unsafe backgrounds making their way to the United States, special immigrant juvenile status often affords them a path to residency. 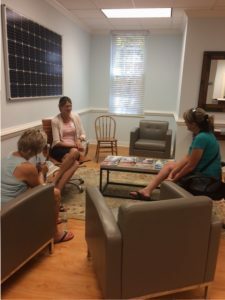 Typically, Wallace works with a social worker at Commonwealth Catholic Charities on behalf of a child, facilitating trips to the courts, working with the parents of the child, and often helping to translate for children that are only beginning to learn English. “Over the years, we have been able to help a number of children remain in the United States and avoid the types of circumstances that originally drove them from their homes abroad,” said Wallace. These children come to the United States with no resources and no alternatives, so Wallace finds it very rewarding to be able to work with the skilled social work professionals of agencies such as Commonwealth Catholic Charities to provide these children some hope for a better future as they work their way along the complex legal path to residency. “We applaud and whole-heartedly support the pro bono efforts of our lawyers, like Eric, who dedicate significant time, often without much fanfare, to enhance the lives of these children,” said Eric Hurlocker, co-managing member of GreeneHurlocker. Sigora Solar, one of our longstanding clients, is building electrical capacity at Sigora Haiti in Mole St. Nicolas and, just a bit up the road, is providing a solar canopy in a small fishing village to bring cheap and continuous power to these isolated homes. The entire Mole St. Nichols grid is being built by a local Haitian team, providing jobs and economic power in this country still suffering the effects of the 2010 earthquake. You can learn (and see) more in the video below. We are proud to have the chance to work with the Sigora team! Keep up the good works.